Simply tell LIDHosting your vision. We’ll work with you on your web design selection, content, images and special features; and we'll publish your site. It’s really that easy! With the design manager, monitoring milestone progress, viewing design concepts, and sending files, feedback and messages is a snap! In today’s technology-centered world, your website is very often the first impression potential customers have of your business, and therefore must capture the user’s attention instantly.Using the latest technology, our creative artists design cutting-edge websites are efficient, innovative and distinctive to your business.Your website will be designed according to your business vision and goals, and will help to create a strong branding message while incorporating your corporate logo and other marketing materials.Throughout the design process, the objective is to create a lasting impression that will maximize your impact on the online world. Miles Technologies has created websites for customers of all sizes and all budgets over a wide variety of industries.  Our services are customizable according to your needs and budget with the 1-Click Script Installs of the majors CMS software. 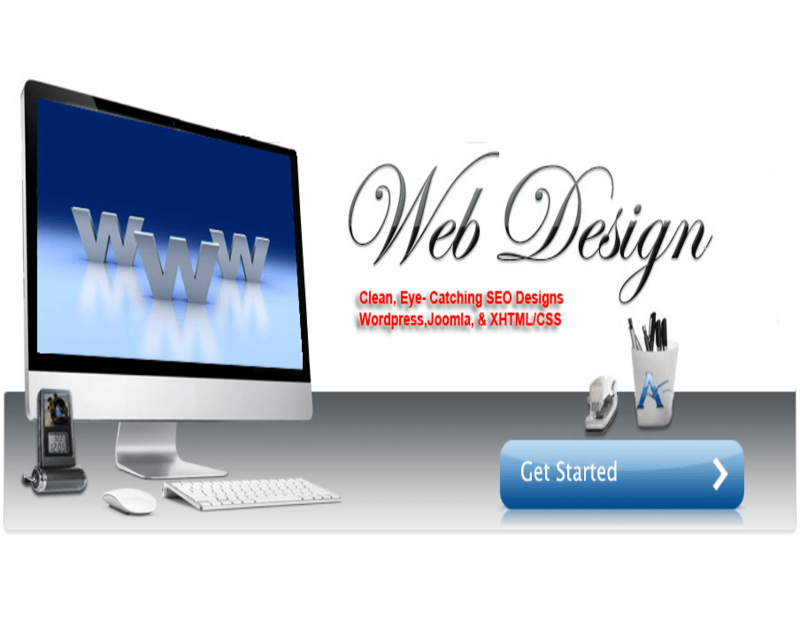 Miles Technologies provides comprehensive website services beyond designing a powerful website. Our websites are built from scratch and customized to match your individual business goals. We also provide reliable hosting services and develop e-commerce & content management systems as well as integrate and develop custom web-based and mobile applications.